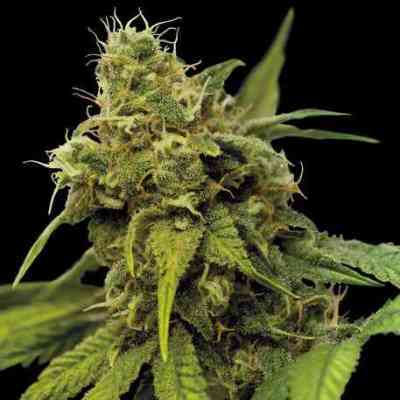 Utopia Haze marihuana seeds are bred from a prized Sativa dominant Brazilian landrace. Continuous backcrossing of selected plants of this wonderful strain ended with Utopia Haze. When finally released in 2008 Utopia Haze was the overall favourite at the 2008 Cannabis Cup, winning both the Cannabis and Sativa Cups. 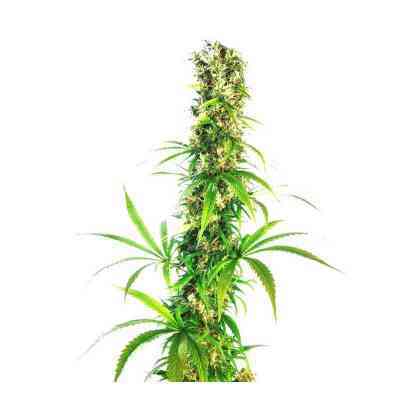 Utopia Haze grows tall, up to 130cm and is high yielding and mould and disease resistant. Utopia Haze bursts with citrus and mint flavour, with a powerful long lasting cerebral Sativa high.